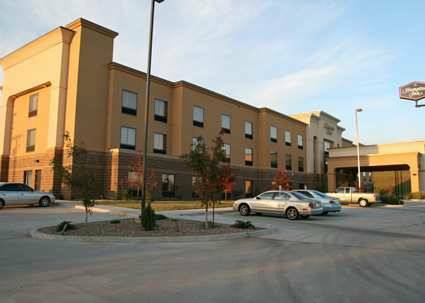 idea to take advantage of all the entertaining stuff to do in the vicinity of Plus Elk City/Executive Residency By Best Western. 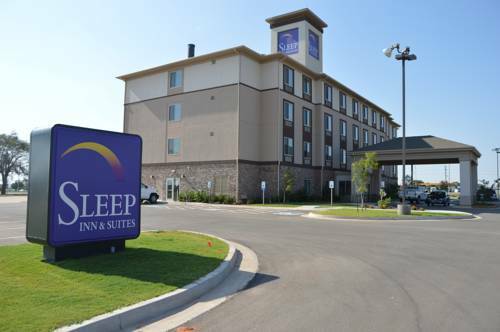 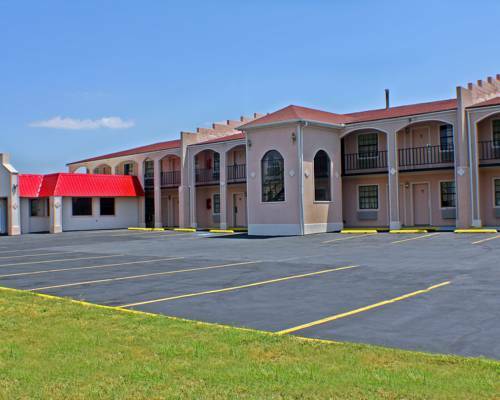 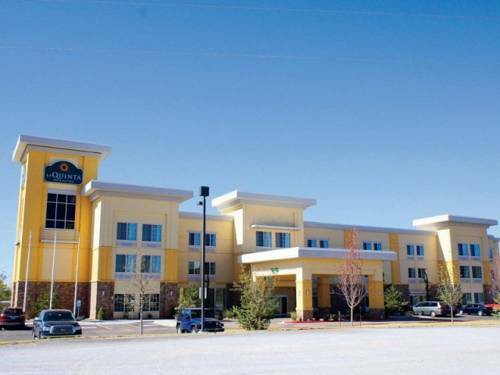 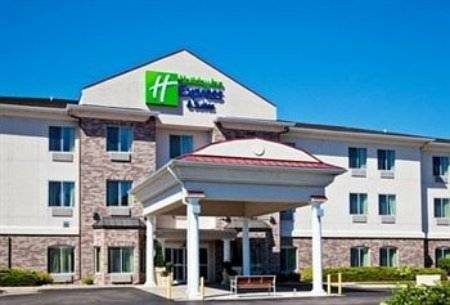 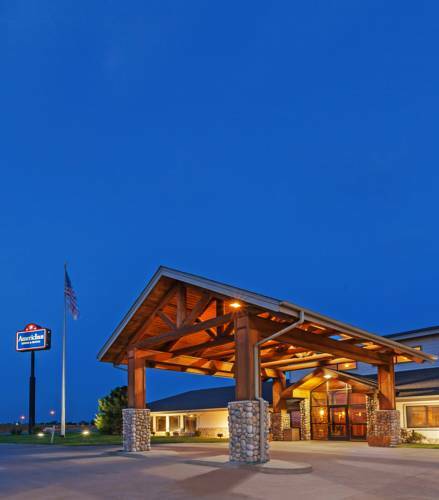 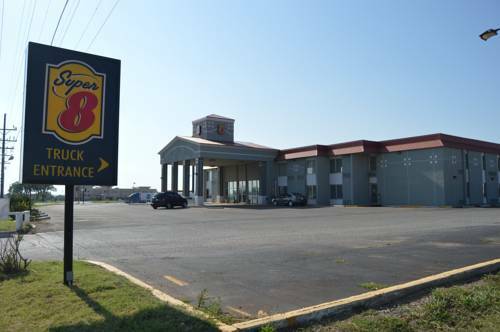 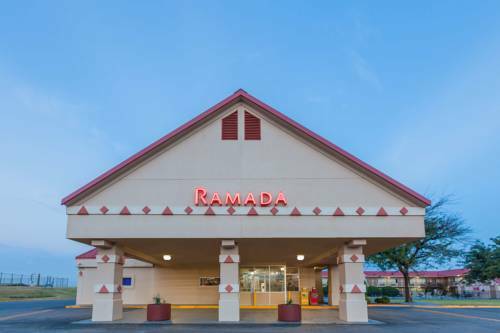 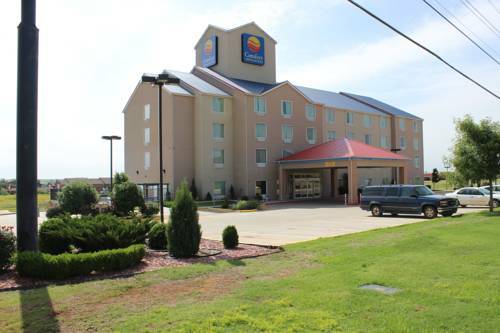 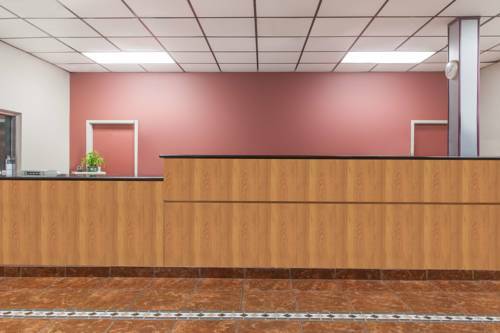 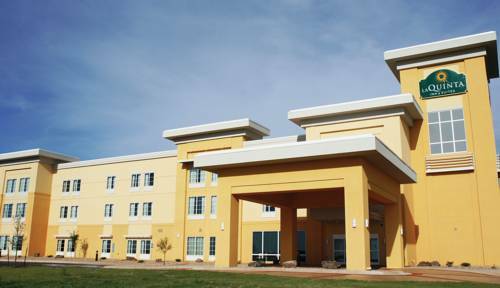 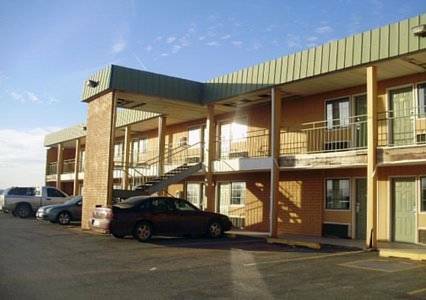 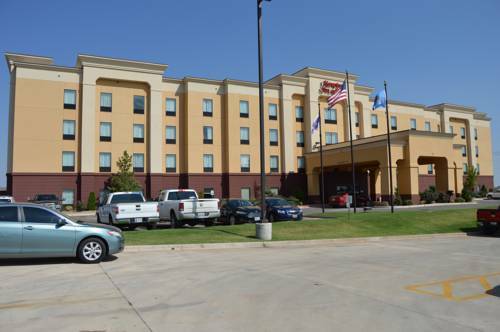 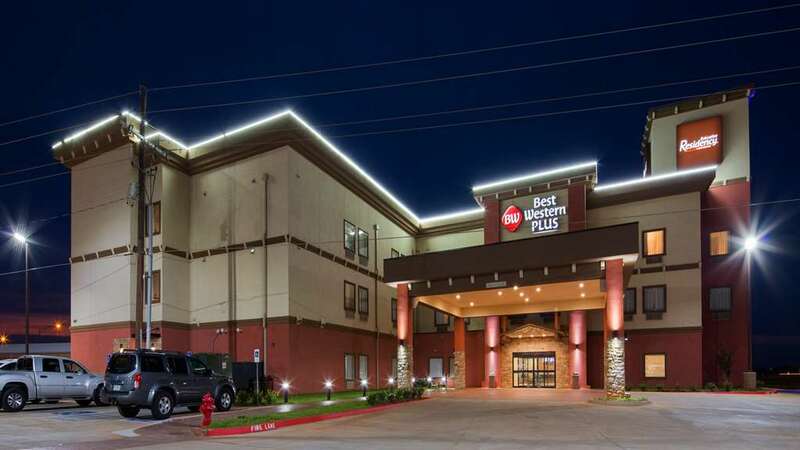 These are some other hotels near Plus Elk City/Executive Residency By Best Western, Elk City. 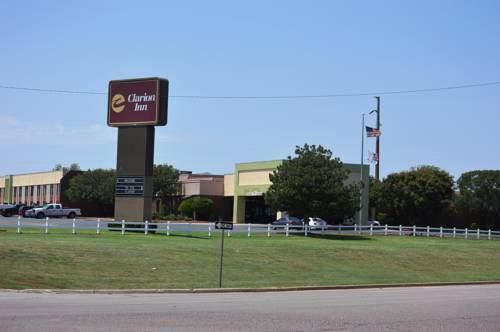 These outdoors activities are available near Plus Elk City/Executive Residency By Best Western.